Shakespeare said “all the world’s a stage and all the men and women merely players” and for the Cornwall factory of European Springs & Pressings, this couldn’t be more true. 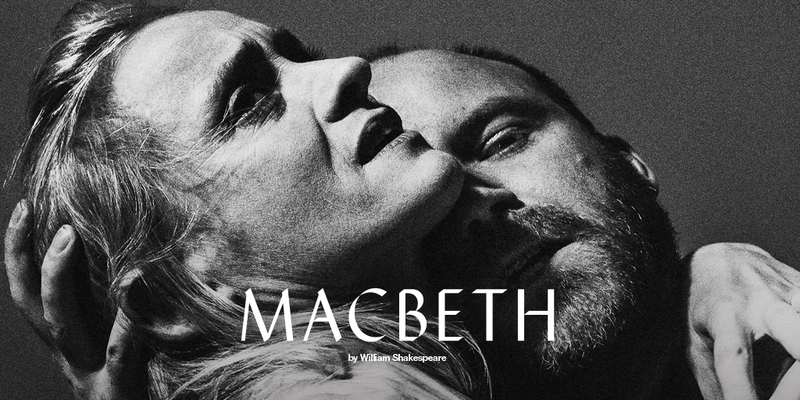 The National Theatre, world-renowned for creating award winning theatre productions, is staging Shakespeare’s Macbeth and approached the Redruth factory to develop springs that enhanced the sound production of the performance. Simon Allen, Instrument Maker and Sonic Bricolage for Macbeth at the National Theatre says: “We were looking to procure some large tension and compression springs to use as musical instruments, played on stage by two professional musicians. I approached European Springs & Pressings with the need to develop a bespoke solution.